1.) Visit Blue Giraffe Art Works and leave a comment telling us what you'd buy. That's it! I'm going to leave this giveaway open until 11:59pm, Friday, October 28. 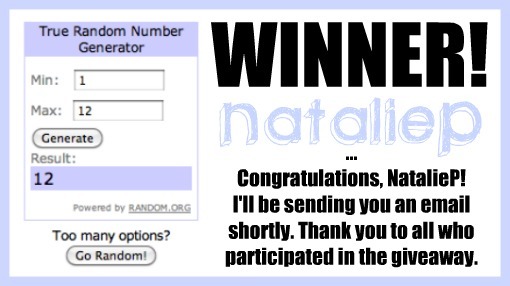 I'll announce the winner at the bottom of this blog post on Saturday, October 29. Happy commenting and good luck, everyone! Love her stuff! I would buy the "Dandelion" painting! Very nice. 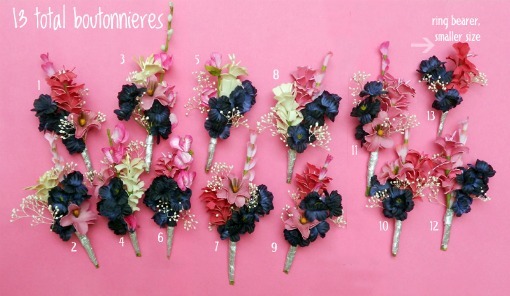 I would get the Unique, customizable boutonnieres with buttons because I have a wedding coming up as well. 'Liked' you on Facebook as Kathryn Delmarcus! 'Liked' BGAW on Facebook as Kathryn Delmarcus! Following Micah's blog via Bloglovin! Definitely I would choose stationary... now I just have to narrow it down! I would buy the "Hippie Giraffe" print!